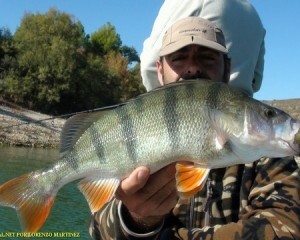 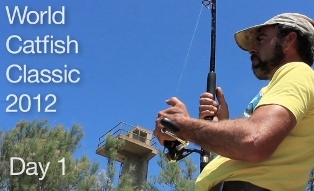 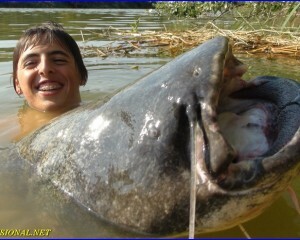 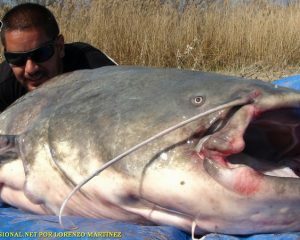 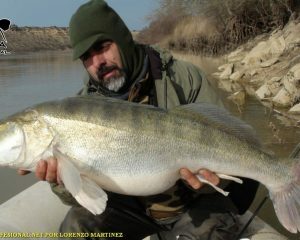 Fishing guide CATFISH IN RIVER EBRO MEQUINENZA. 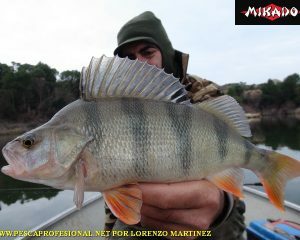 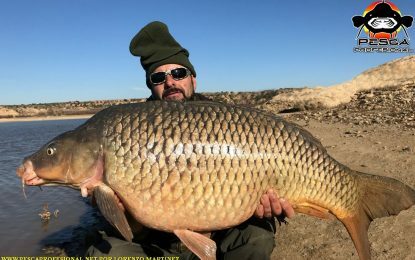 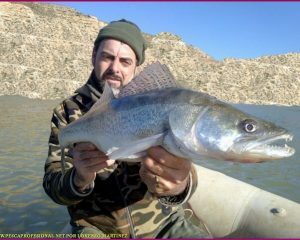 Catfish fishing guides in Mequinenza, Ebro river, We organize fishing trips for both catfish, other species, large tents,pike-perch perch y. 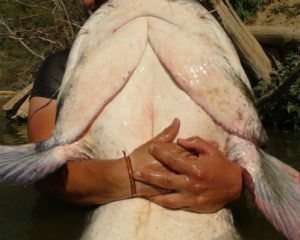 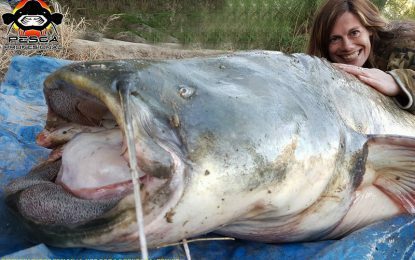 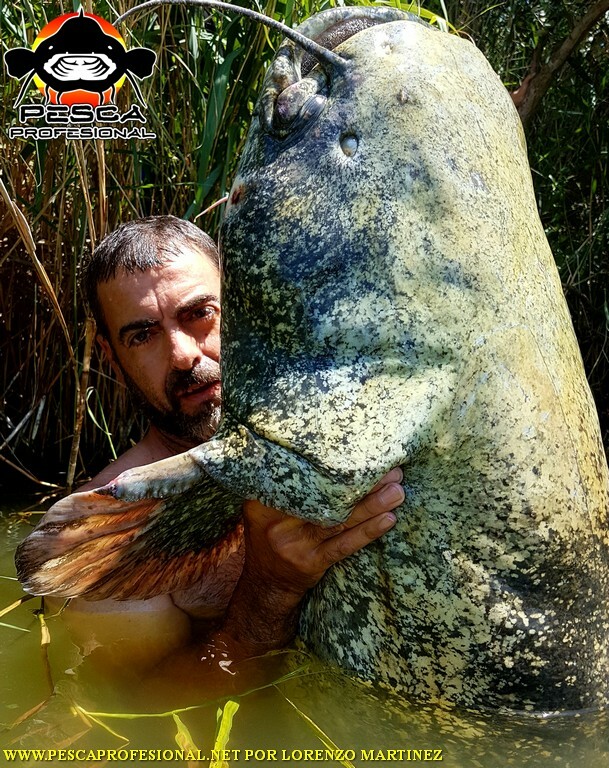 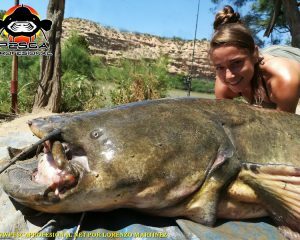 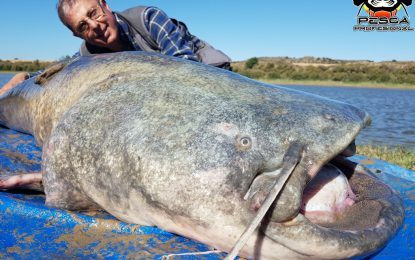 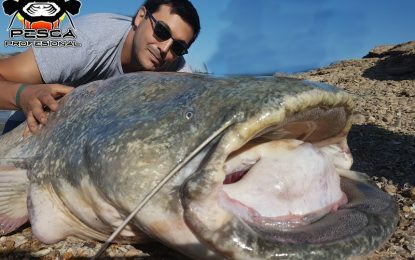 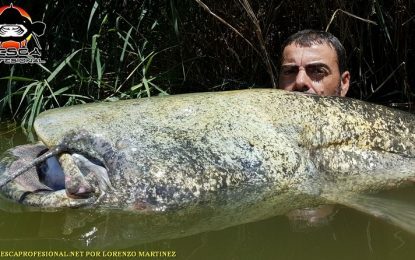 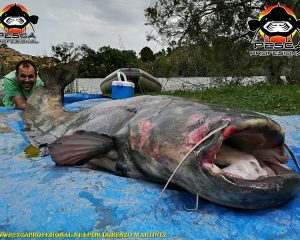 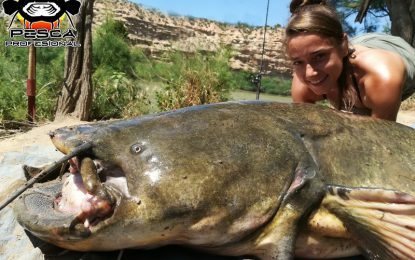 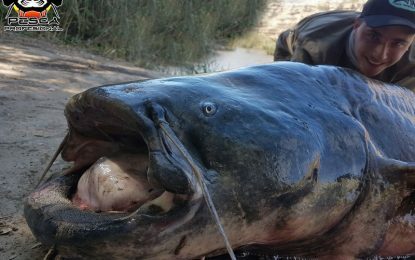 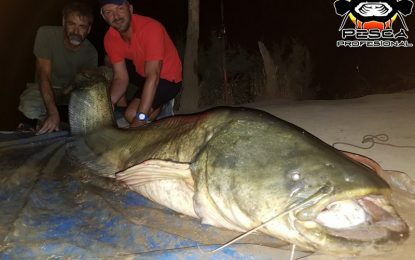 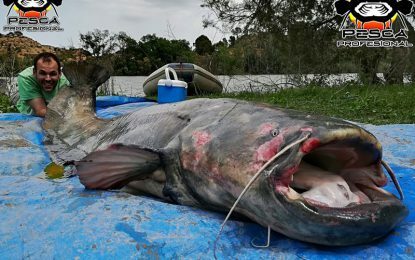 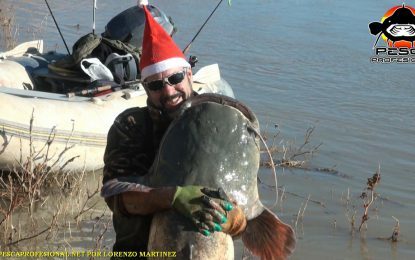 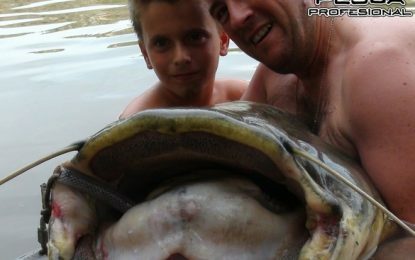 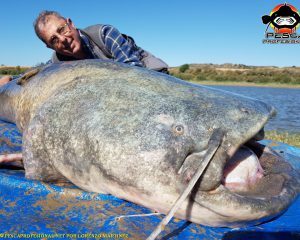 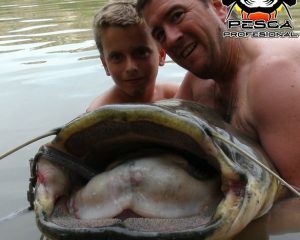 More than 20 years of experience in catfish fishing, in river water Ebro, Mequinenza, It makes us knowledgeable about the best places depending on river conditions and the time of year when we are. 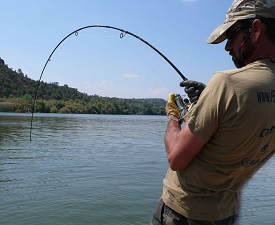 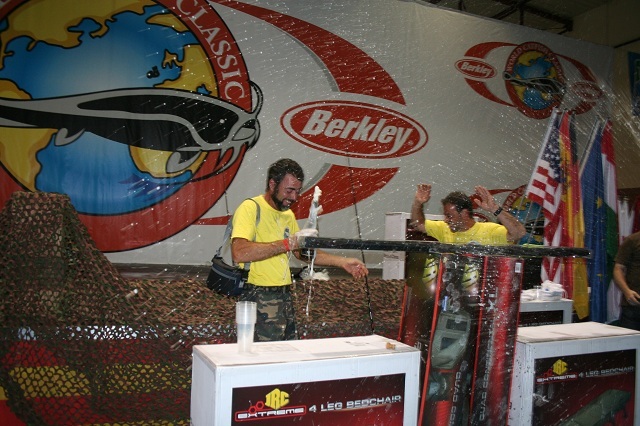 We also use the best techniques, to ensure the highest possible number of catches, depending on the conditions. 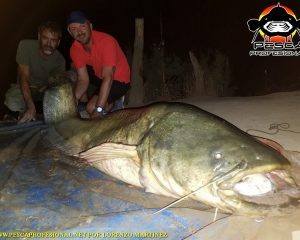 We handle everything, from accommodation fishing permits, foods,etc, facilitaros your booking for catfish fishing. 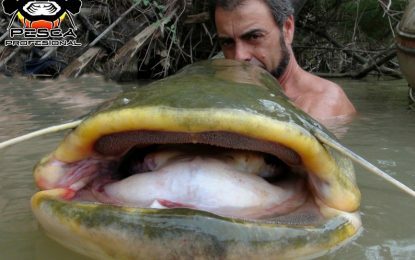 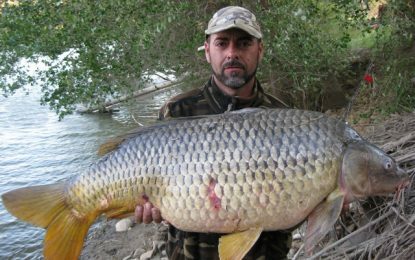 In the Ebro river, It is the largest population of bullheads worldwide both size and quantity. 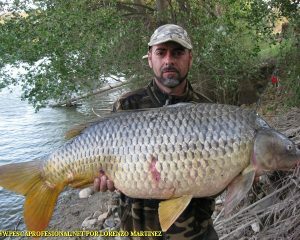 You can contact me, ask lawrence 693464214. 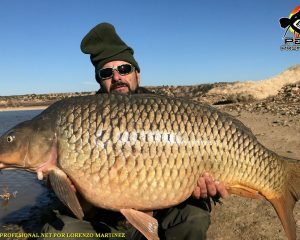 Also in my email lorenzomartinez@live.com. 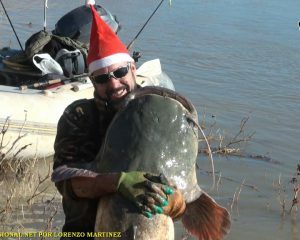 Catfish fishing guides in Mequinenza, Ebro river. 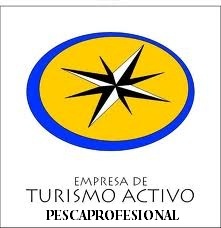 COME AND LIVE YOUR ADVENTURE WITH ME NO TE ARRREPENTIRAS.